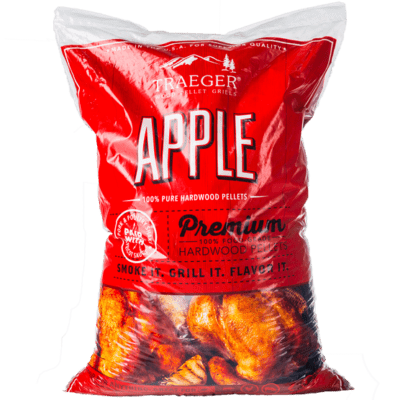 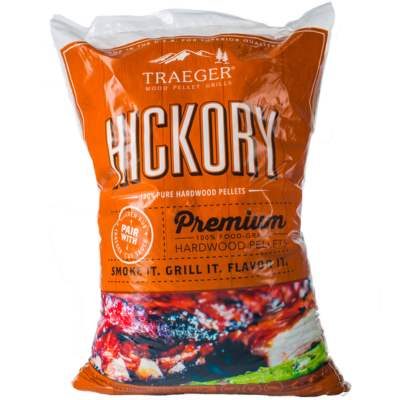 Bring out the natural flavor of your Beef, Veggies, and Pork with mildly sweet flavored Traeger Maple wood pellets. 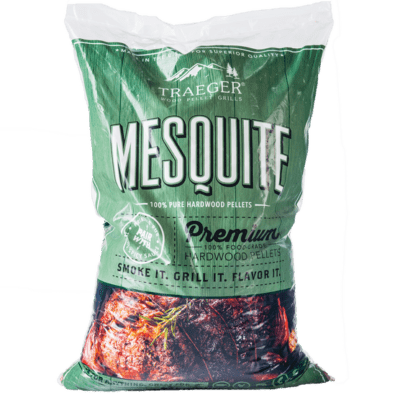 Traeger fuel is vital to mastering the art of cooking deliciously outdoors. 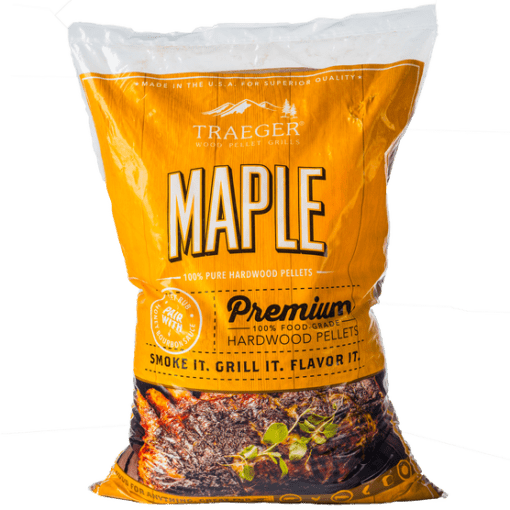 For a dependable, balanced burn, our 100% natural hardwood pellets contain no fillers, binding agents or bark content, resulting in good, clean flavor. 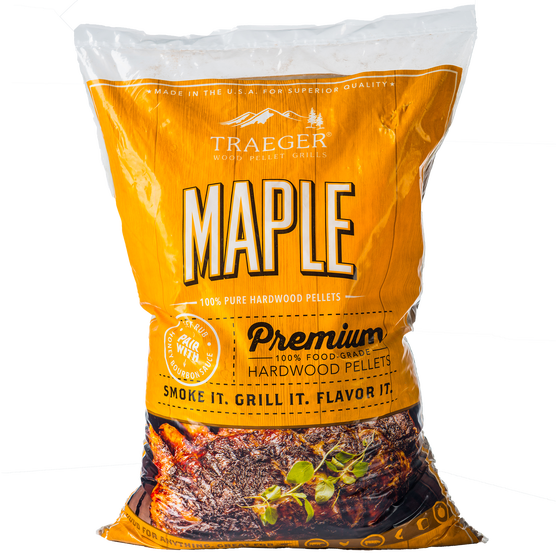 Bring out the natural flavor of your Beef, Veggies, and Pork with mildly sweet flavored Traeger Maple wood pellets.